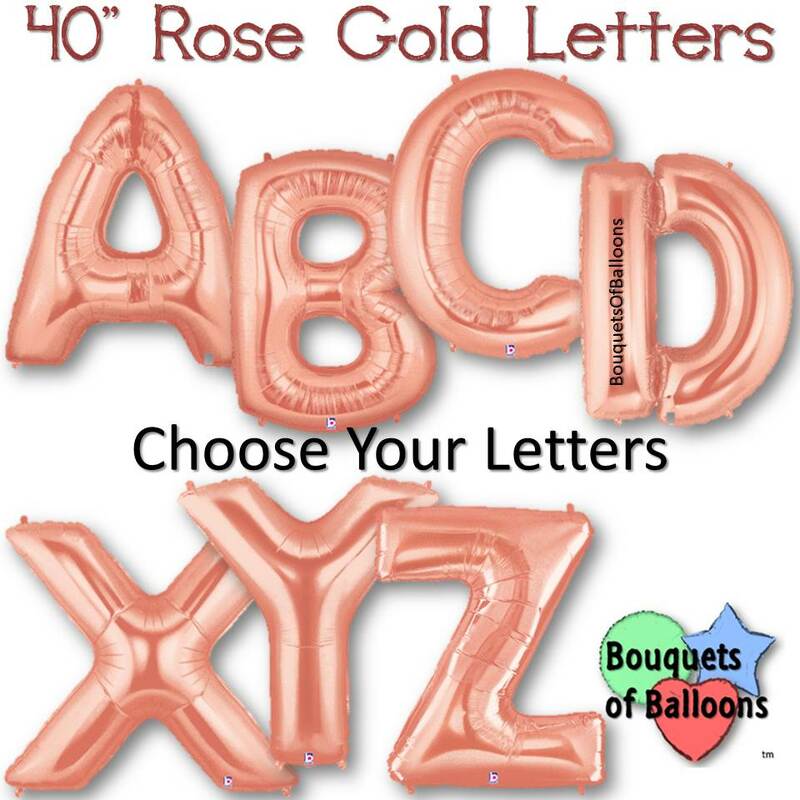 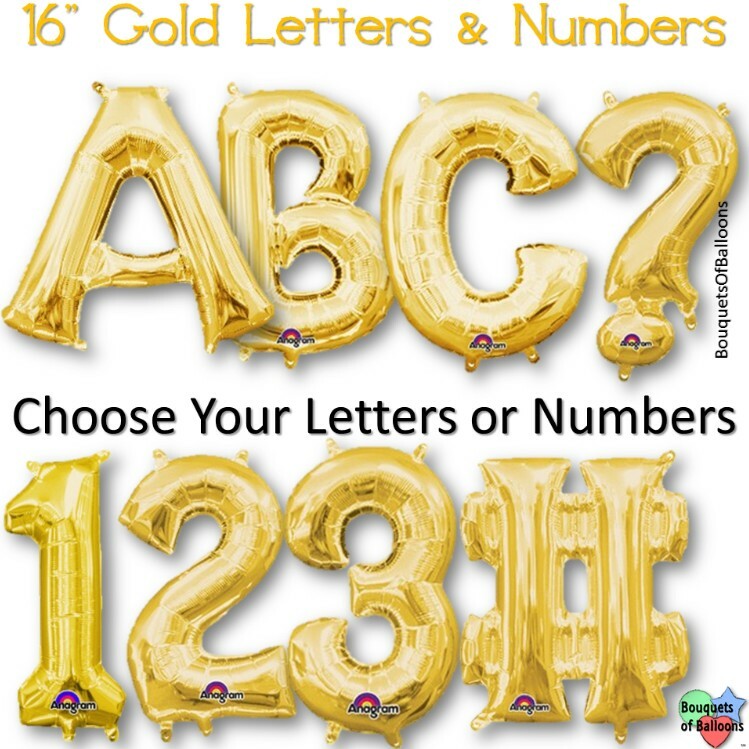 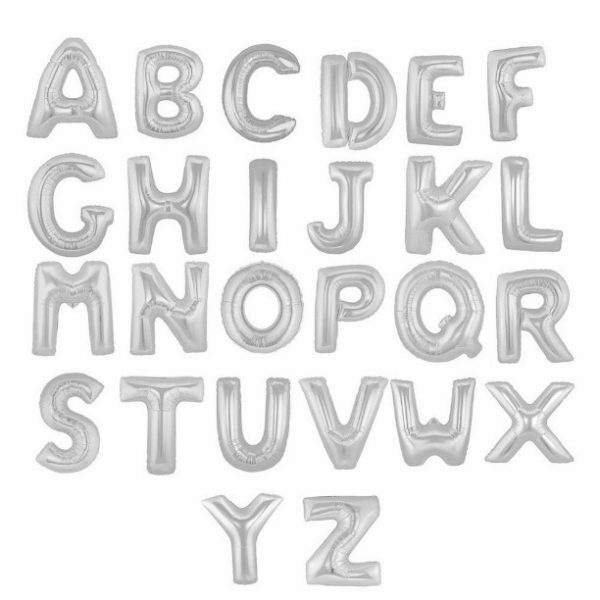 Need Balloons Inflated you Bought? 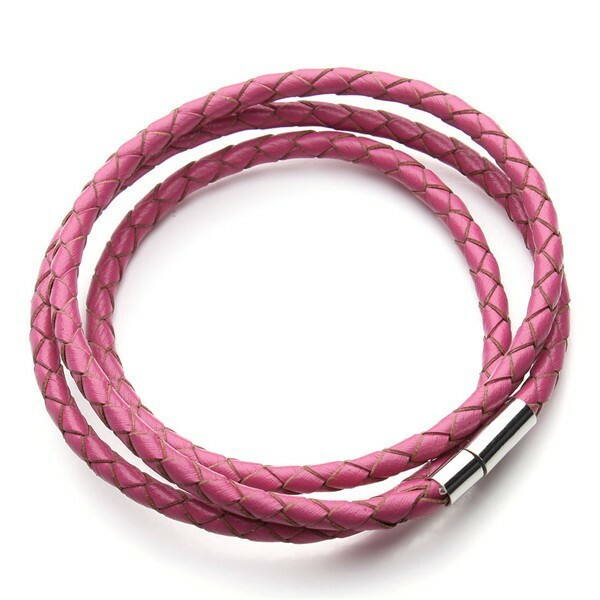 This modern trendy and sleek, triple wrap leather bracelet. 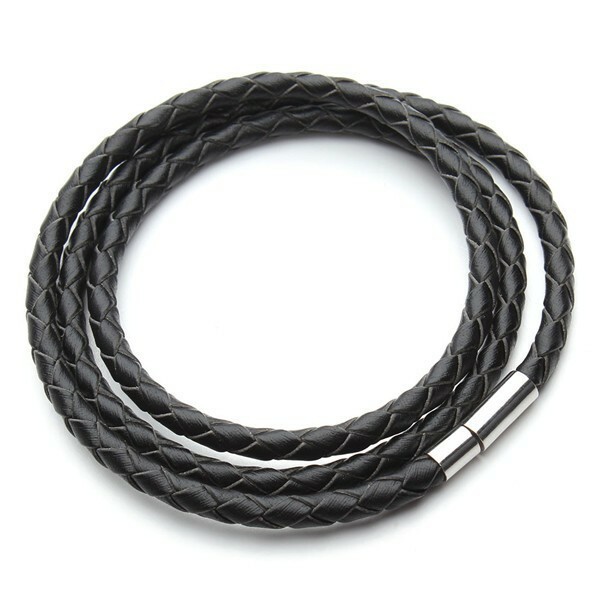 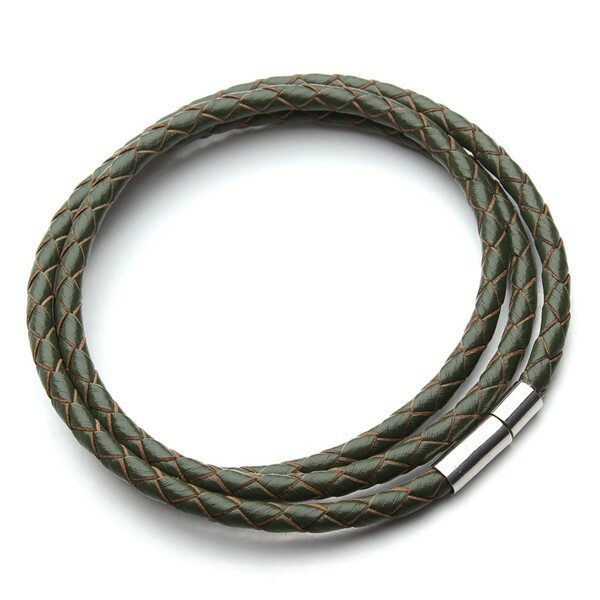 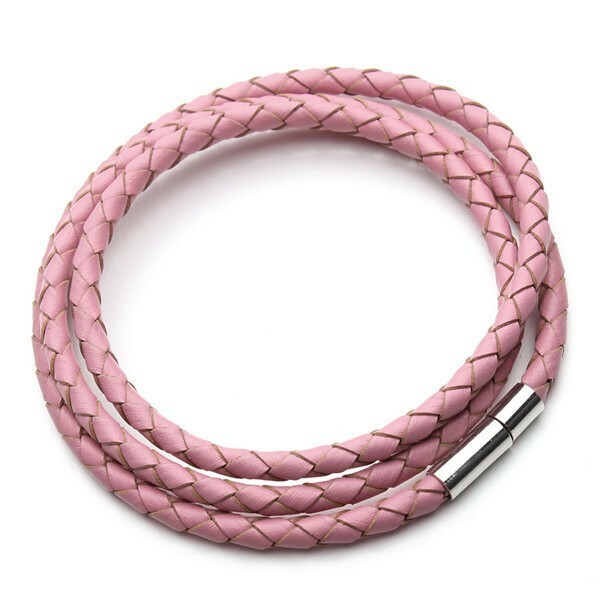 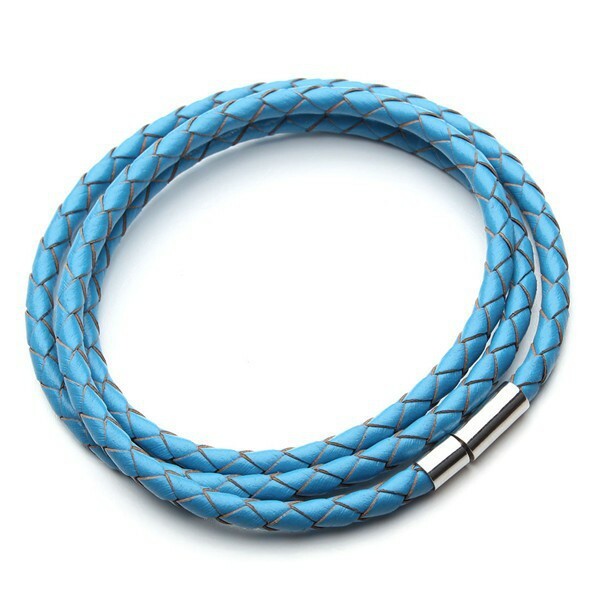 Features quality 4mm thick braided leather cord and a Zinc Alloy magnetic closure clasp. 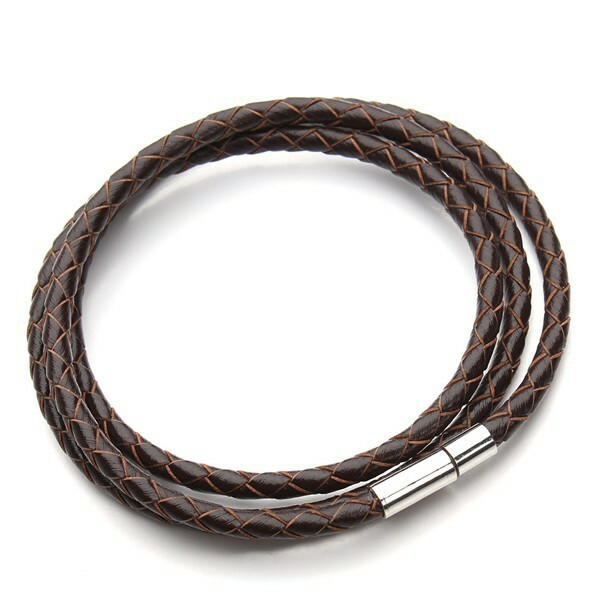 ( 60mm in length, about 23 inched), wear wrapped 3 times.